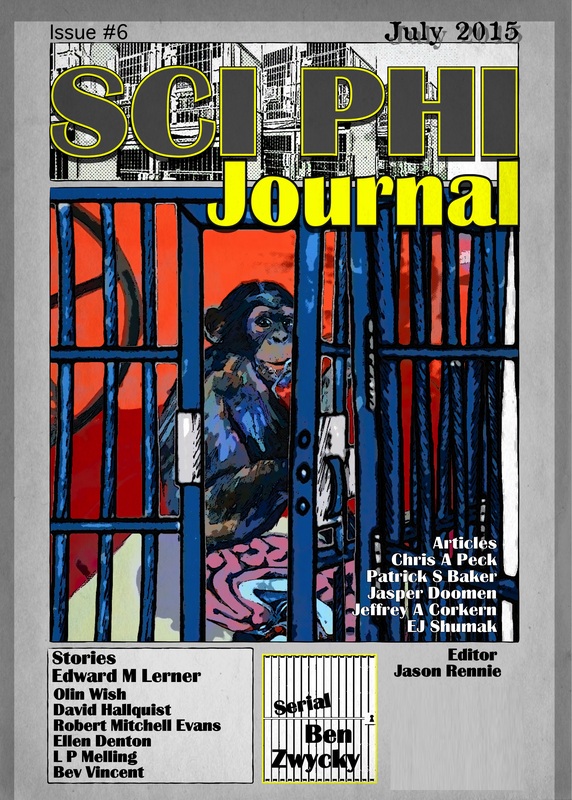 Sci Phi Journal Issue 6 on sale! Look whose name got put in a separate cage – rawr! The first four issues of the rest of the journal are still on sale for another few days, so this is your last chance to get caught up with the action for less. Enjoy your read, feed your mind and good luck in the contest! This entry was posted in Announcements, Beyond the Mist and tagged Beyond the Mist, contest, Philosophy, Sci Phi Journal, Science Fiction by Ben Zwycky. Bookmark the permalink.